Looking for an adventurous way to unplug, destress and reconnect with nature? Whitewater rafting is the ultimate elixir. When you’ve had it up to here with crater-size potholes that make pedaling a Citi Bike feel like a ride on the Cyclone, consider a natural ride on the rapids. 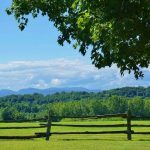 Northern Outdoors is a rustic retreat located in The Forks, a speck of a town in a remote corner of Western Maine. 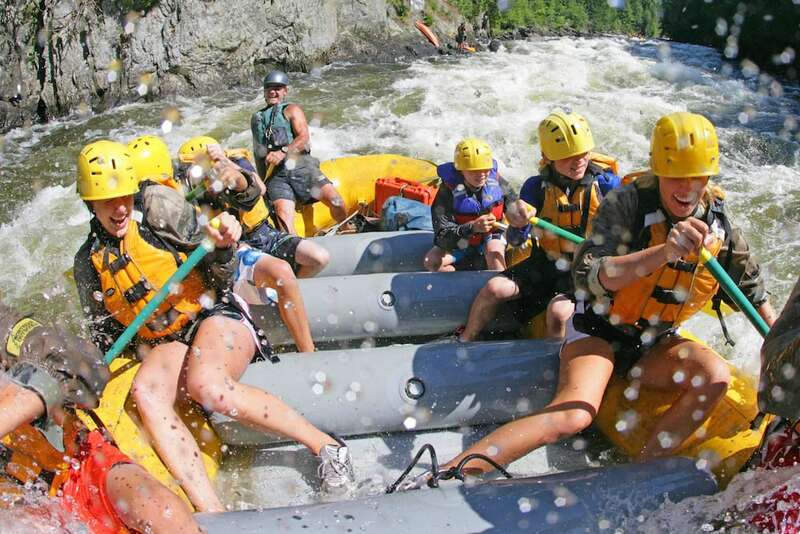 They offer expertly guided rafting trips with rapids to suit everyone from first timers to high adventure enthusiasts. All gear is provided, so the only thing you need to bring is a need for speed. 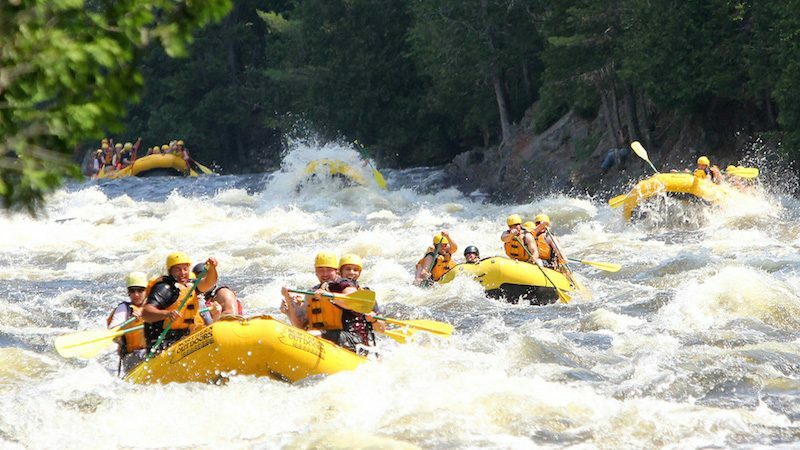 If you’re a newcomer to the world of whitewater but are down for an adrenaline rush, the popular Kennebec River rafting trip is a thrill-inducing daylong adventure. In the morning, you’ll be challenged with class IV rapids with names like Big Mama and Magic Falls. You’ll stop along the riverbank to recharge and eat a delectable alfresco barbecue lunch prepared by the guides. Replenished, you’re ready for the more easygoing lower section of the river, where you may swim in the refreshing water or paddle an inflatable kayak. 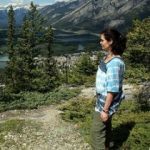 The untouched woods and forest scenery is breathtaking and you’ll spot wildlife including eagles, otters, moose and osprey in their natural habitat. Rafts hold approximately eight like-minded fun-seekers and your seasoned guide, who knows the river like the back of their hand. They take environmental stewardship seriously and effortlessly convey a deep and inspirational respect for the river and her pristine surroundings. Northern Outdoors offers additional rafting itineraries down the even more remote Penobscot River for experienced or daring rafters willing to attempt class V rapids as well as the Dead River, which offers the most continuous whitewater in any eastern river. There are plenty of additional activities on tap, so consider a mellow downstream river float, fly-fishing excursion or canoeing. 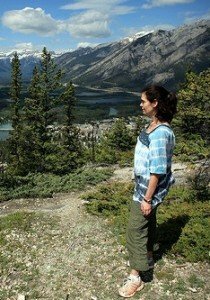 You will find a variety of lodging options discretely dispersed throughout the rambling grounds in The Forks. 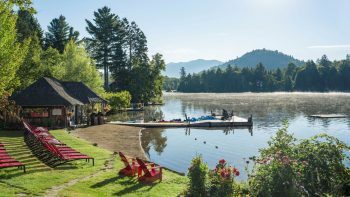 There’s something to fit a range of budgets, from inexpensive riverside cabin tents to a deluxe duplex condo complete with kitchenette. The breezy open-timber main lodge is a convivial beehive of activity, with drinking, dining and general merriment taking place here. 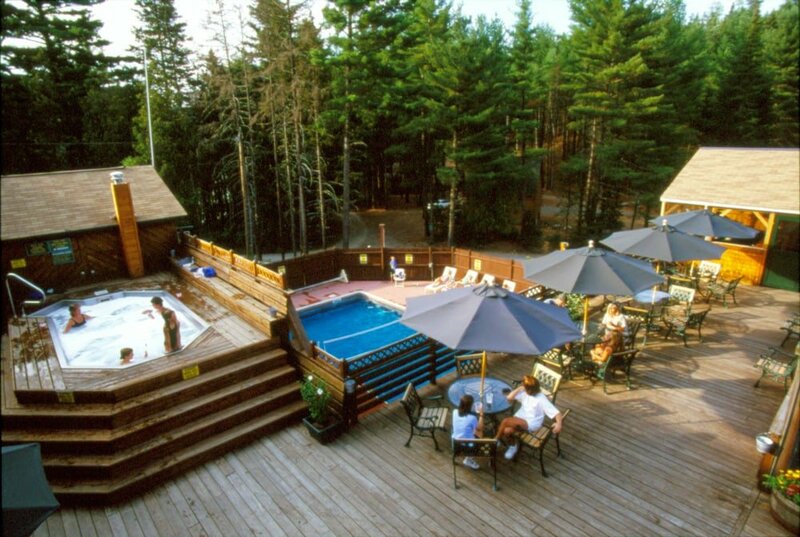 All guests can enjoy the relaxing hot tub, outdoor pool and game room. 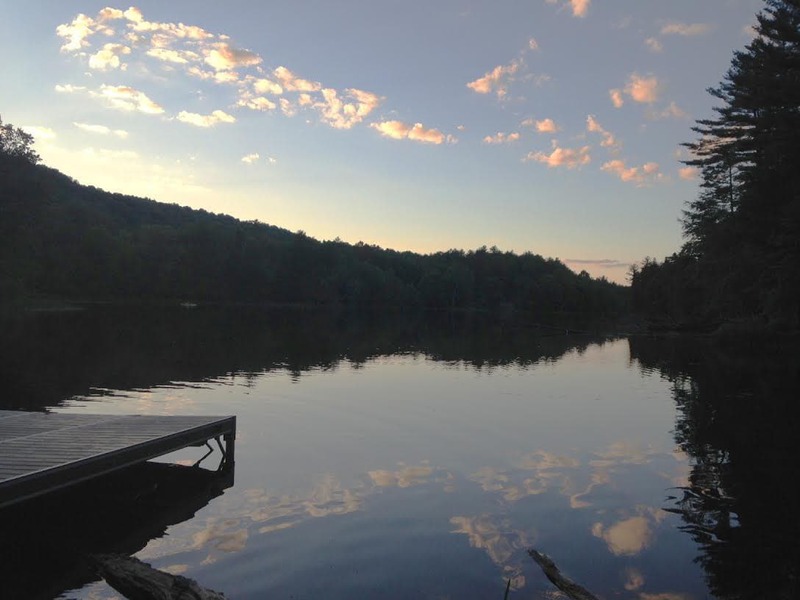 There are outstanding hiking trails and a bucolic lake surrounded by tall pines that beckons for an early morning paddle. 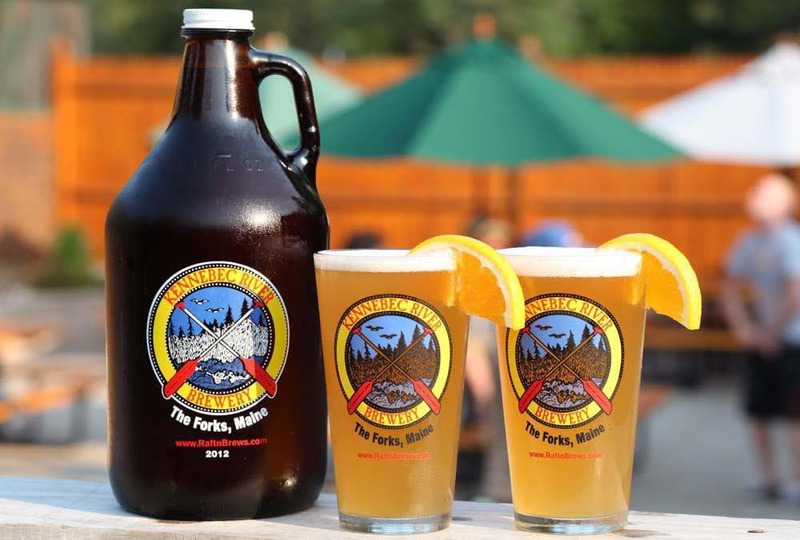 Welcome to the only adventure outfitter in Maine with its very own brewery. Kennebec River Brewery offers a curated selection of handcrafted lagers and ales with a flavor profile to please every palate. If you’re partial to wheat beer, sip the Whitewater Wit, a light-bodied white ale with notes of bitter orange and crispy coriander. Locavores will gravitate towards Big Mama Blueberry Ale, alive with the distinctive flavor of Maine’s most prolific berry. 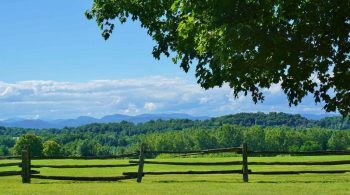 The full service restaurant serves three hearty meals each day, with an eye towards local products such as freshly roasted Carrabassatt Coffee, Pineland Farms beef and fresh berry crumble. No personal vehicle is necessary once you arrive, but this rural part of the state is difficult to reach without a car. See our Guide to Renting Hybrid Cars in New York City. As an alternative, ride Concord Coach Lines’ new daily direct service from midtown Manhattan to Portland in 6 hours. Rent a hybrid in Portland (Budget, Hertz and Alamo all rent the Toyota Prius or similar model) and you’ll arrive in The Forks in 2 hours.